Go To The Head! – Poetry Resource Pack – was £19.99 now only £14.99! Teaching is hard! Teaching is exhausting! Are you one of those teachers who need a bit more time relaxing and a lot less time racking your brains for the new and exciting ideas that the children in your class deserve? I Thought so! My new and improved Go To The Head! 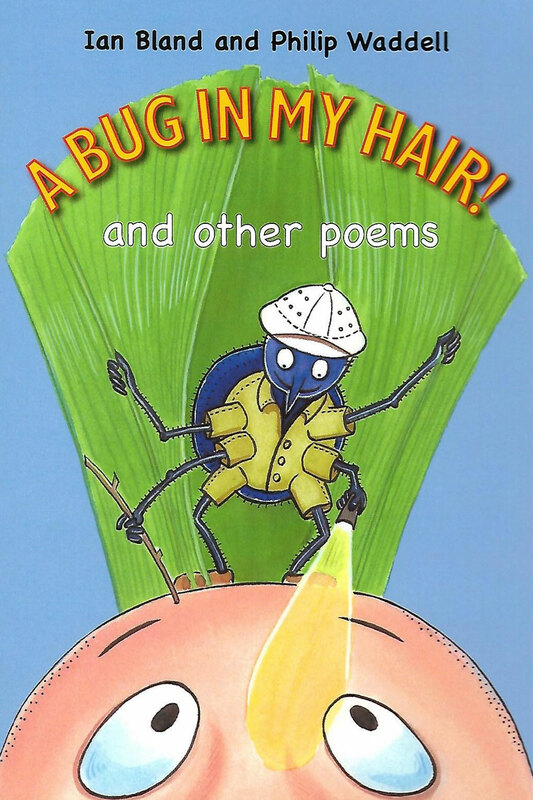 Poetry Pack is bursting with fun and inspiring poetry reading and writing ideas that your children will LOVE! 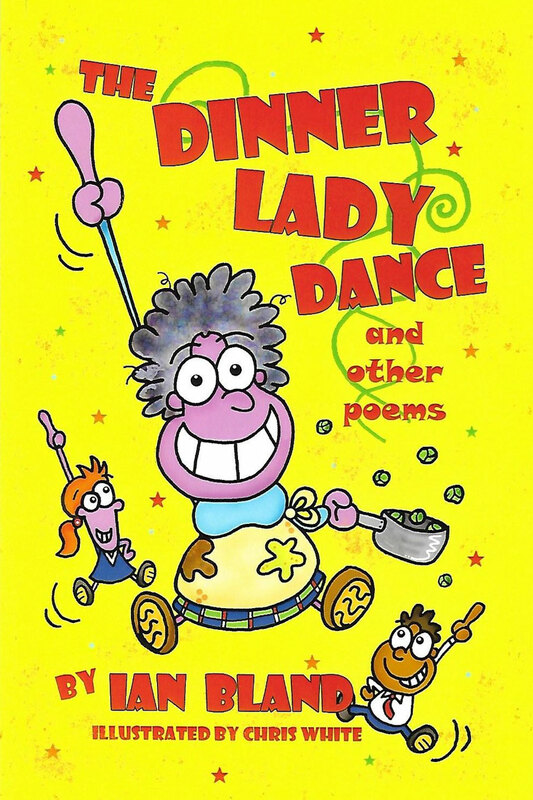 These poetry activities are READY TO USE and each idea comes complete with a photocopiable worksheet to help structure the children’s writing correctly. ALL THE WORK IS DONE!!! All you have to do is stand there looking all professional with a little grin on your face! 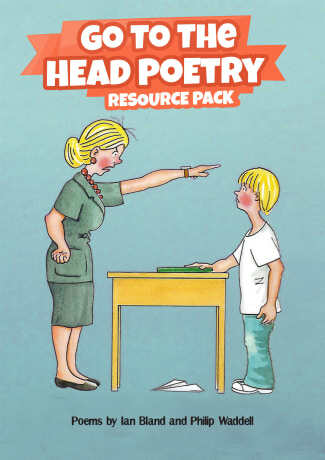 This pack of course comes complete with a free digital copy of the original children’s poetry book Go To The Head! MAKE YOUR CHILDREN FALL IN LOVE WITH READING AND WRITING THEIR OWN POETRY WITH MY GO TO THE HEAD- RESOURCE PACK!